Ever-prolific House duo Going Deeper is back to brandish their musical brilliance again. 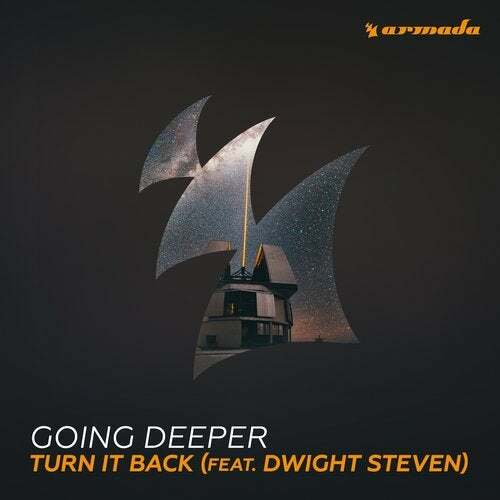 Hitting up Armada Music with 'Turn It Back', the promising act conjured some spellbinding chord progressions to go along with the tireless beats and dynamic vocals of Dwight Steven. If you want your House music to be powerful and energetic, this is it.